The course has already ended. Thank you all for participating! More often than not, orthognathic surgery is just like the Olympic games: you aim for the best result, you work hard and yet you are never certain about the final result. Planning is key – the better you plan, the more you train, the higher the probability of success is. 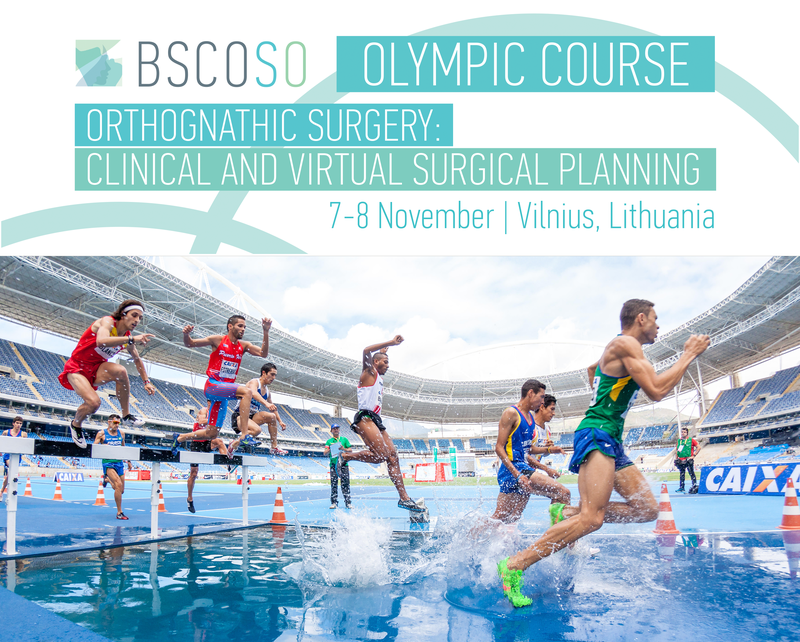 BSCOSO Autumn course is designed to provide you with that proper training, effective enough to perform best. While the virtual planning techniques of orthognathic surgery indicate the surgeon’s proficiency, they are rarely shared with the audience. Based on more than 10 years’ experience in treatment of different types of skeletal malocclusions the speakers will openly share their know-how and enable you to get closely acquainted with the state-of-the-art techniques in virtual planning of orthognathic surgery and its combination with clinical planning. The course offers professionals an opportunity to learn firsthand about the key approaches in clinical and 3D cephalometric facial analysis, treatment planning; virtual surgical planning, and accurate transfer of virtual treatment plan to OR. BSCOSO. Where professional athletes in orthognathic surgery are built. BSCOSO Olympics participants are officially accredited! by the European Accreditation Council for Continuing Medical Education (EACCME). Click HERE for more information about Course speakers.